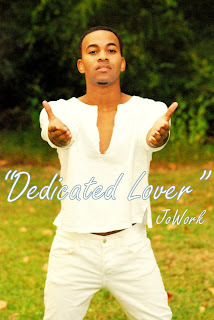 My boy JoWork is working hard for you all. 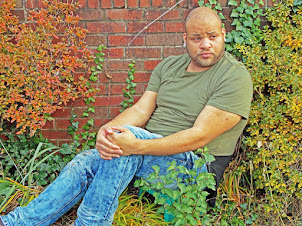 He has a mixtape slated to be released in December and a CD slated to be released in 2012. When I tell you I am really proud of him I am. Its not often that you meet a young man whom is very dedicated to achieving all his dreams and always working hard to get to the top. Trust me you all really dont want to sleep on him. 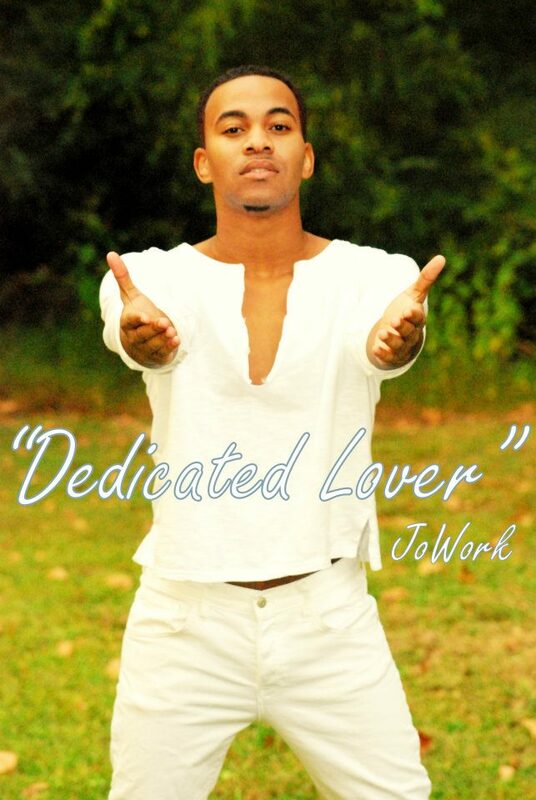 Below is posted is Jo's single "Put Me Out" Check it out and Let us know what you think.